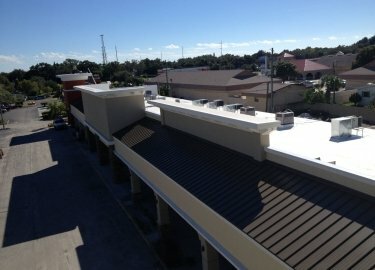 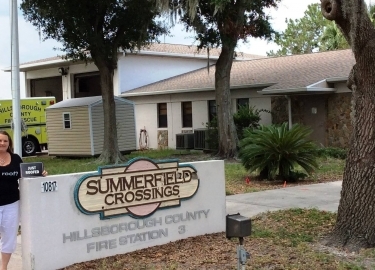 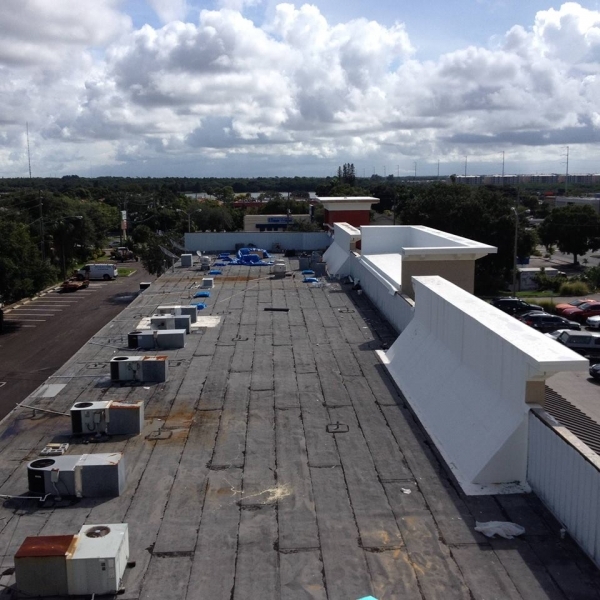 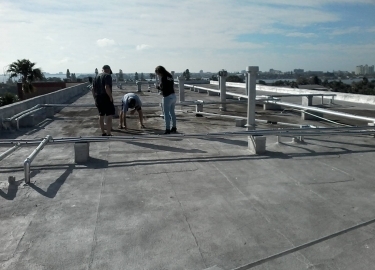 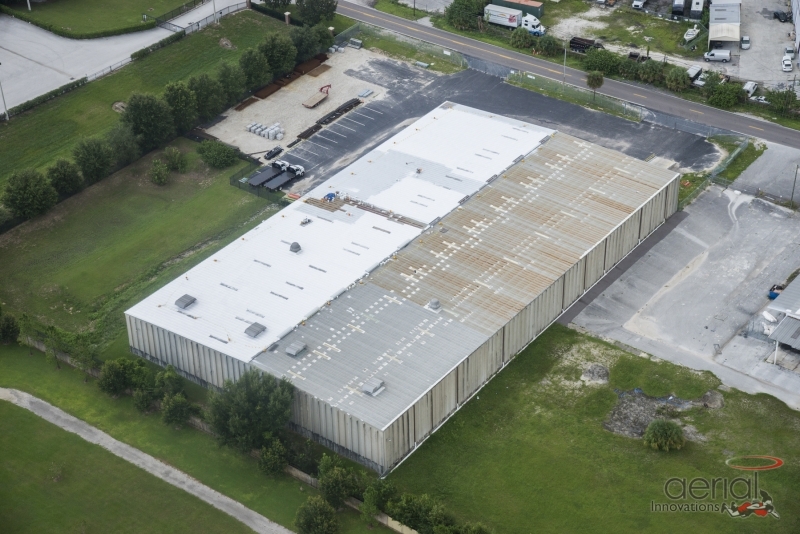 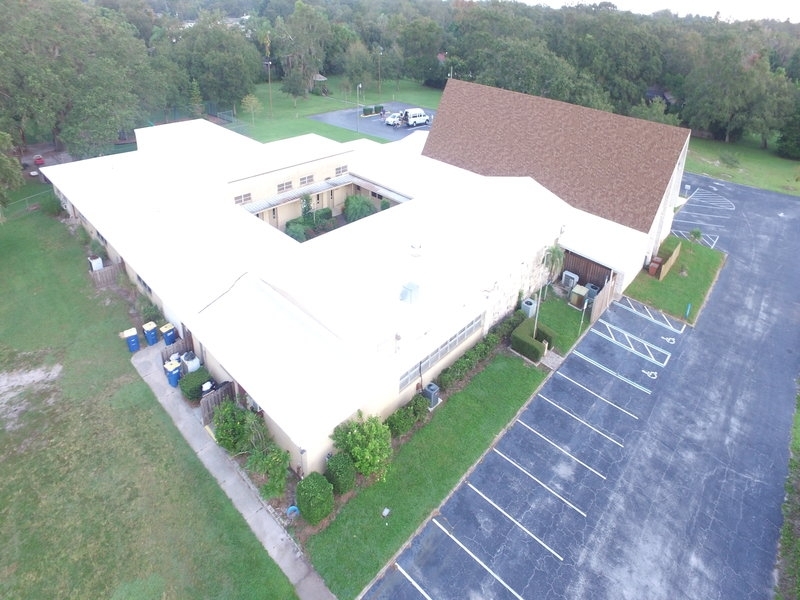 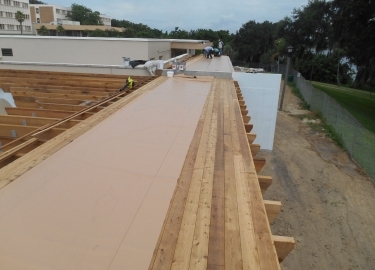 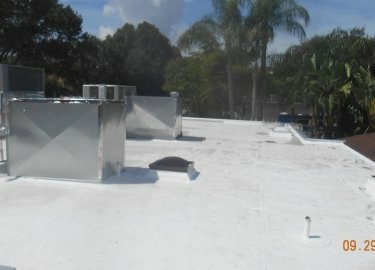 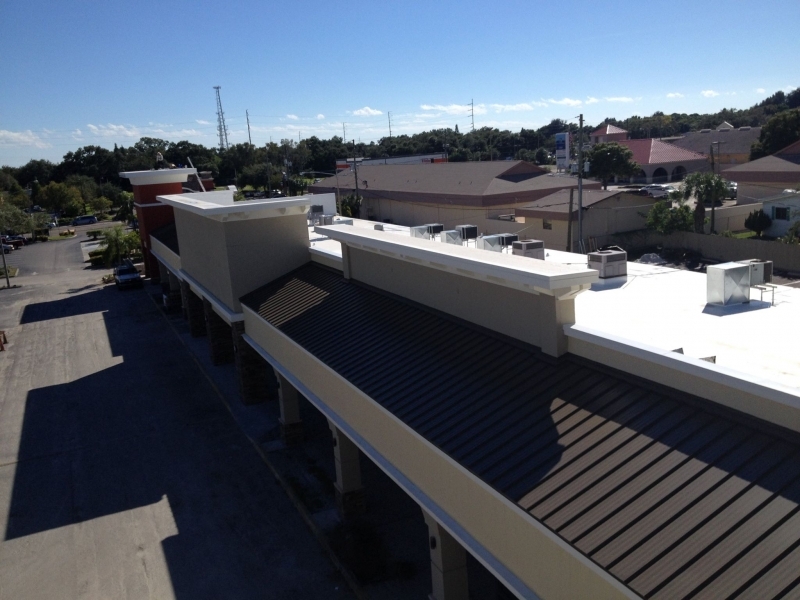 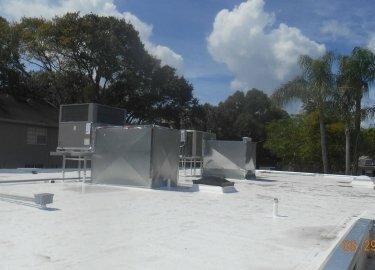 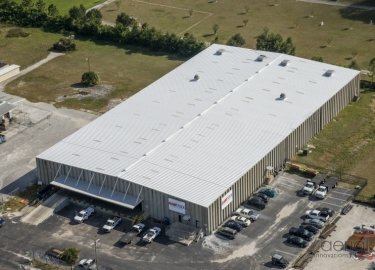 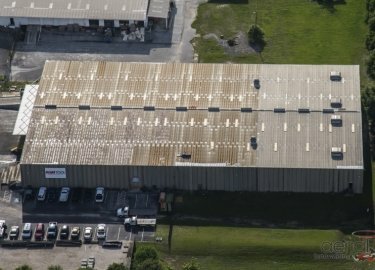 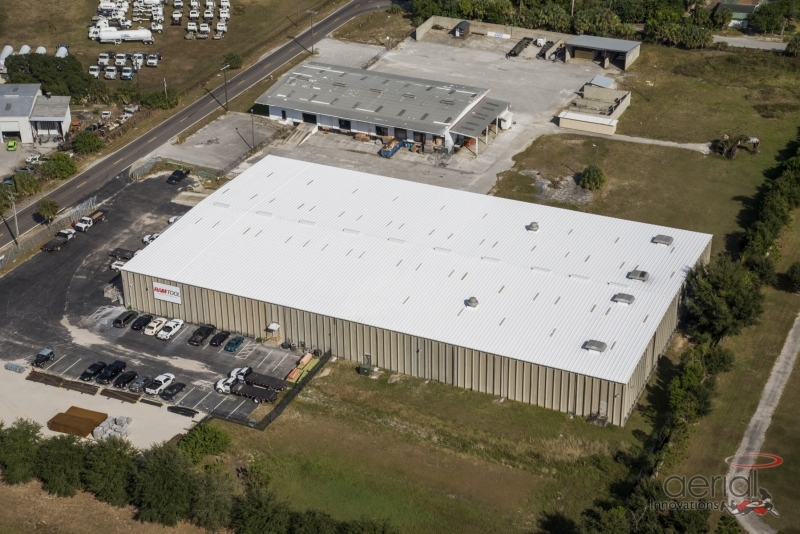 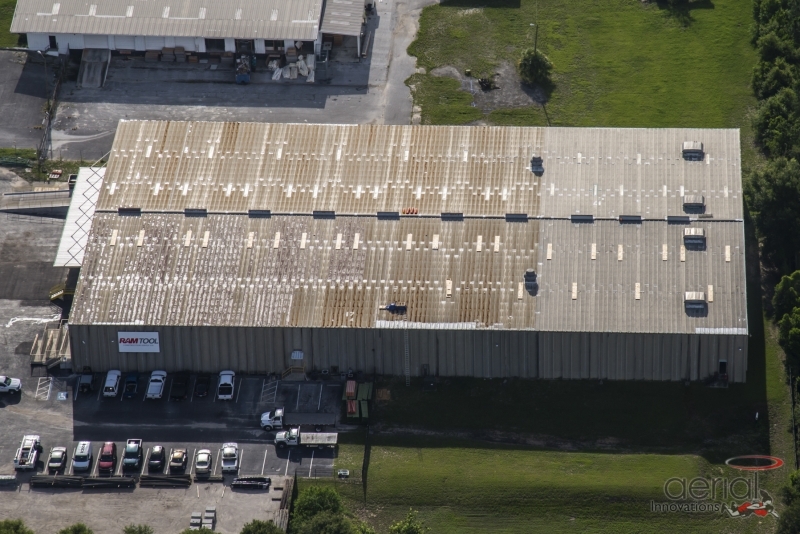 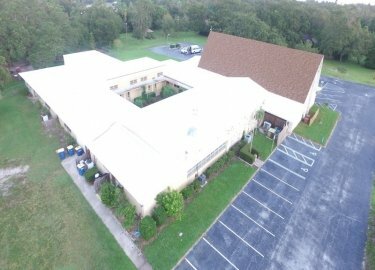 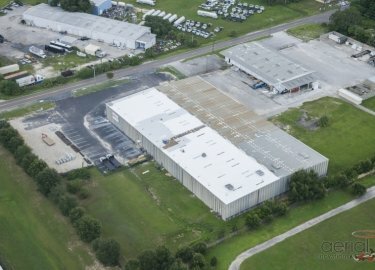 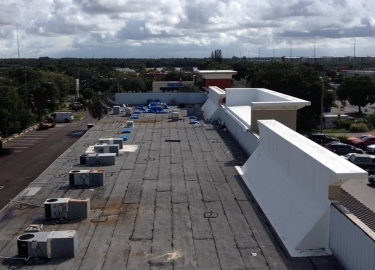 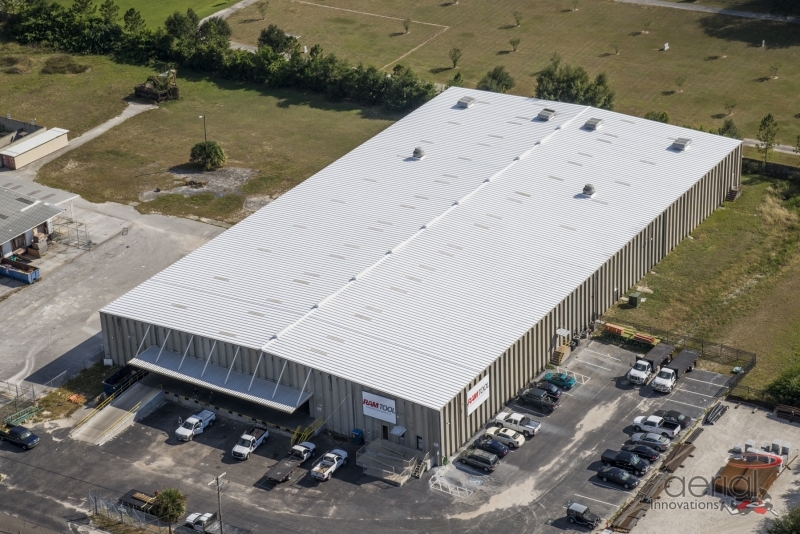 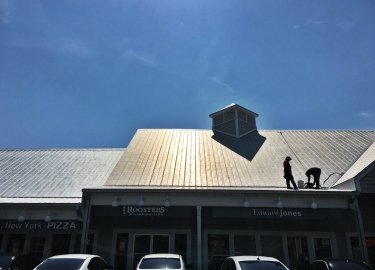 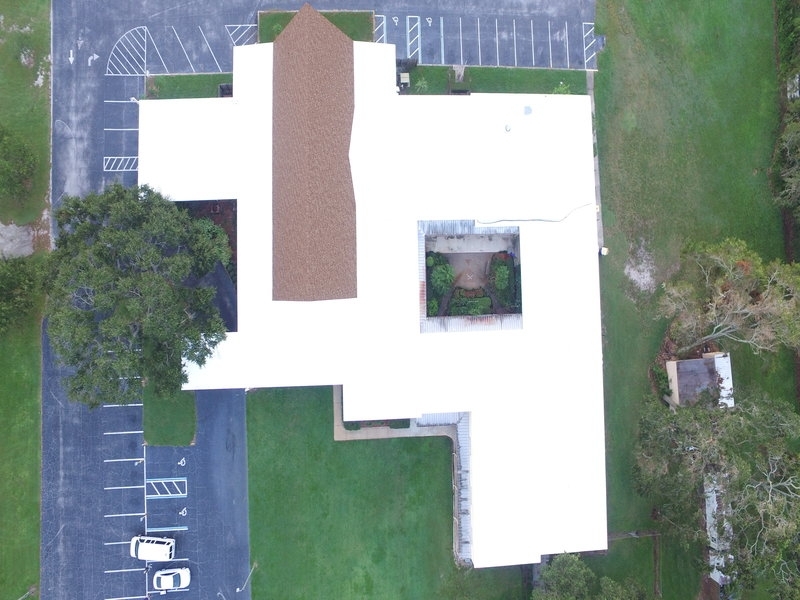 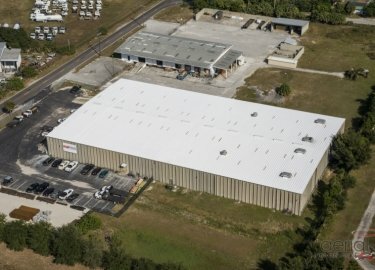 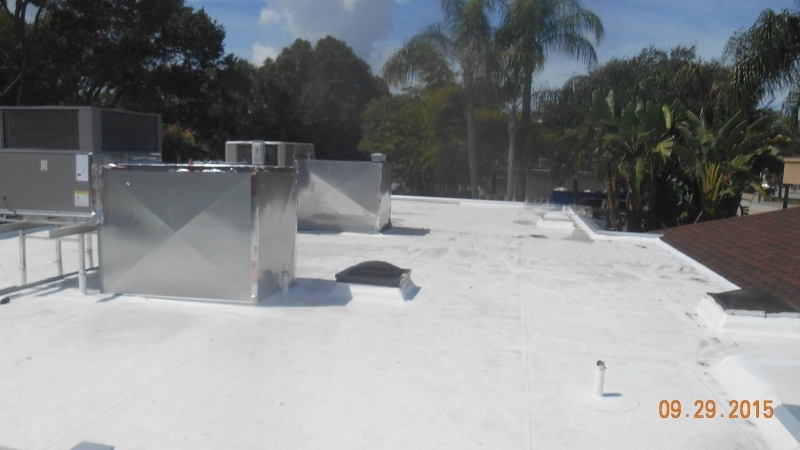 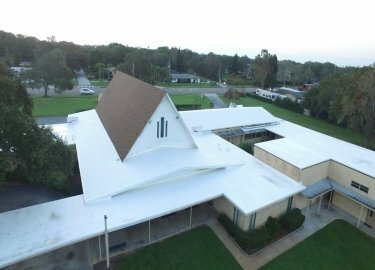 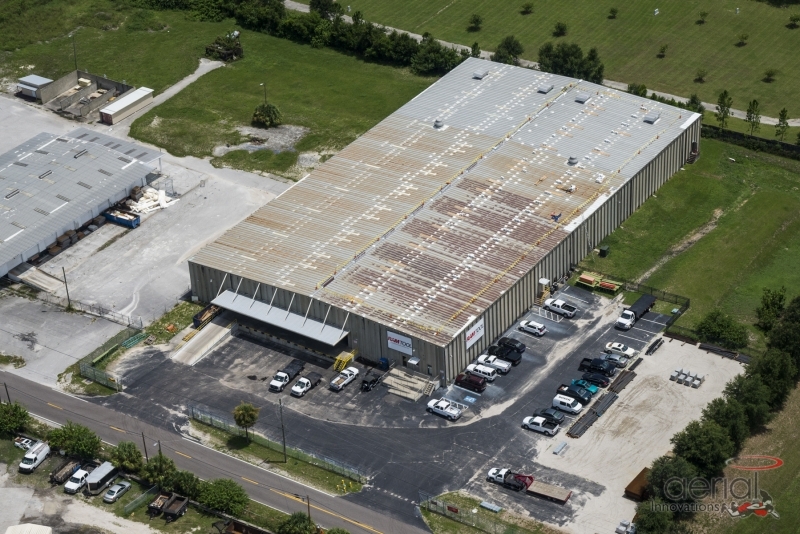 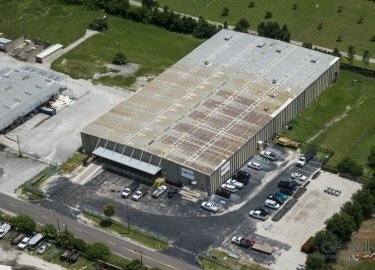 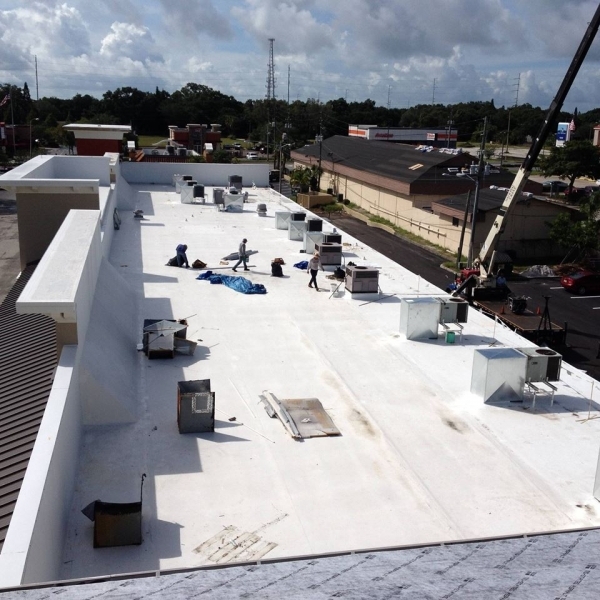 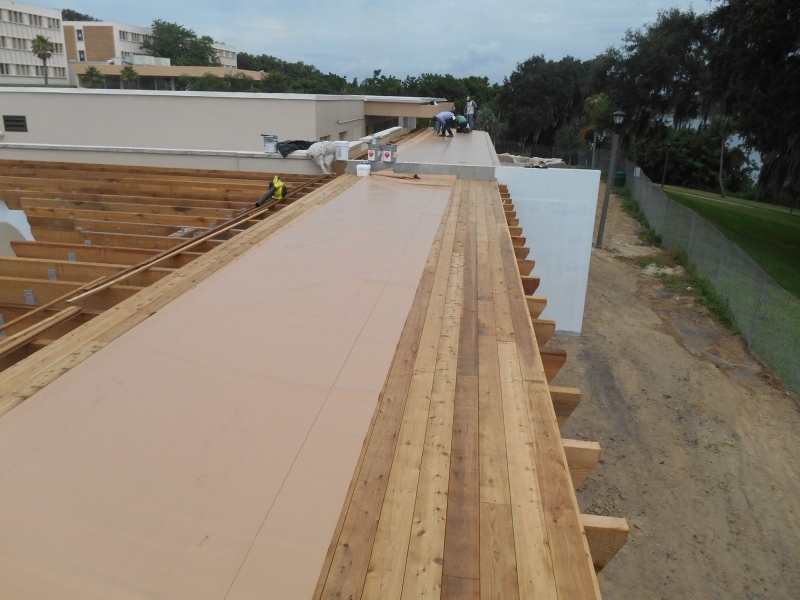 Commercial roof coatings are a popular option for businesses in the Pinellas Park, Florida, area that want to prolong the life of their roof. 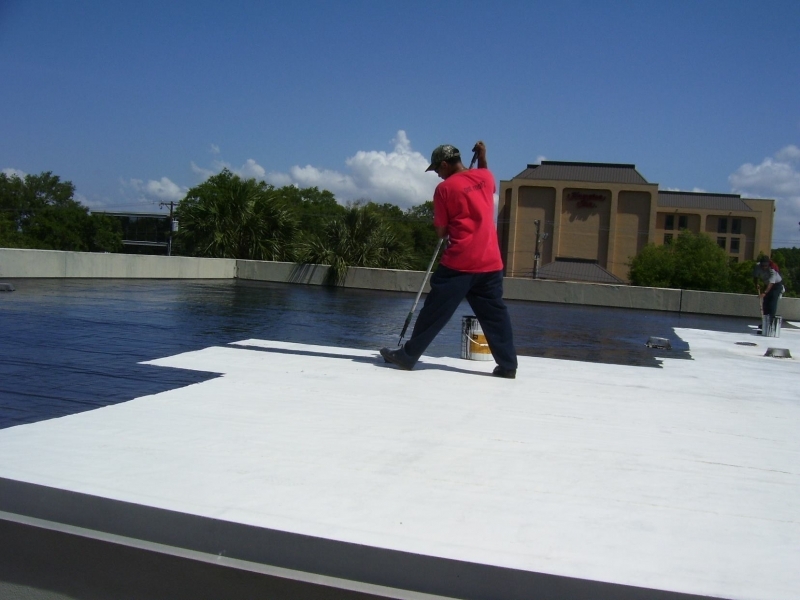 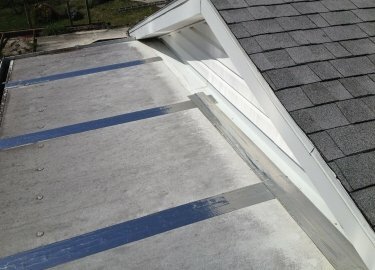 When applied over existing roofing materials, a cool roof coating provides both valuable protection and substantial energy savings. 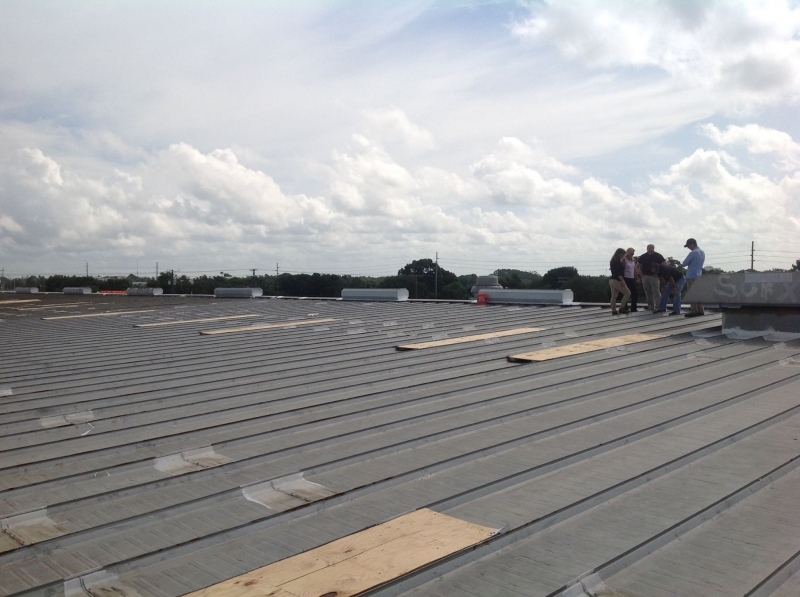 For more than two decades, Elite Roofing Services has installed the most reliable cool roof systems in the industry on all types of commercial structures, including restaurants, assisted living centers, apartment complexes, shopping centers, retail stores, and more. 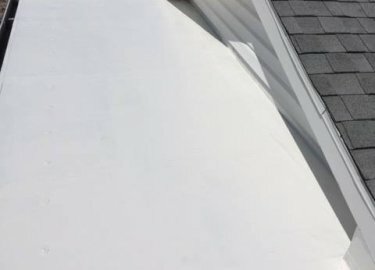 Our technicians are committed to providing the highest levels of service and craftsmanship for our customers, and that dedication has helped us to earn a variety of industry accolades, including being named a GAF Master Elite® Contractor. 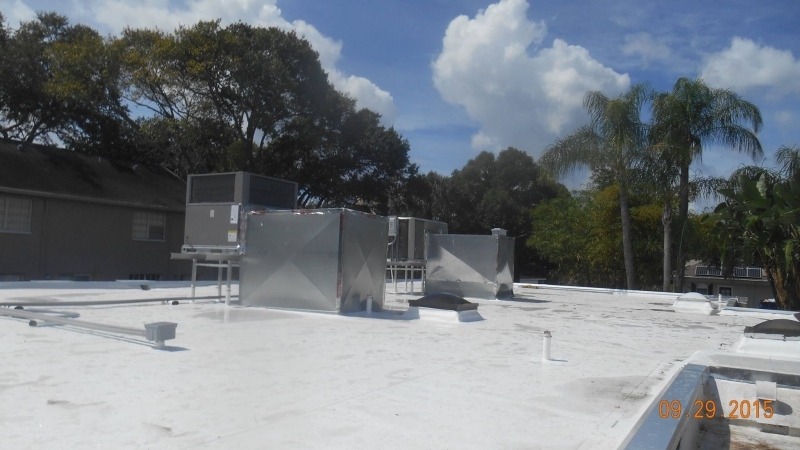 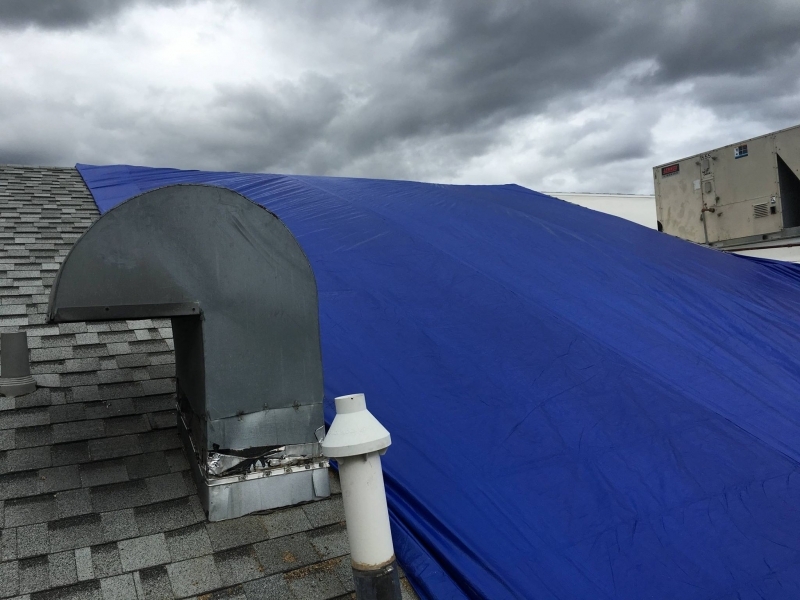 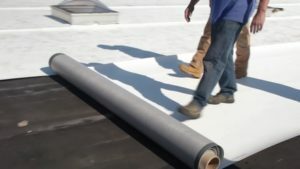 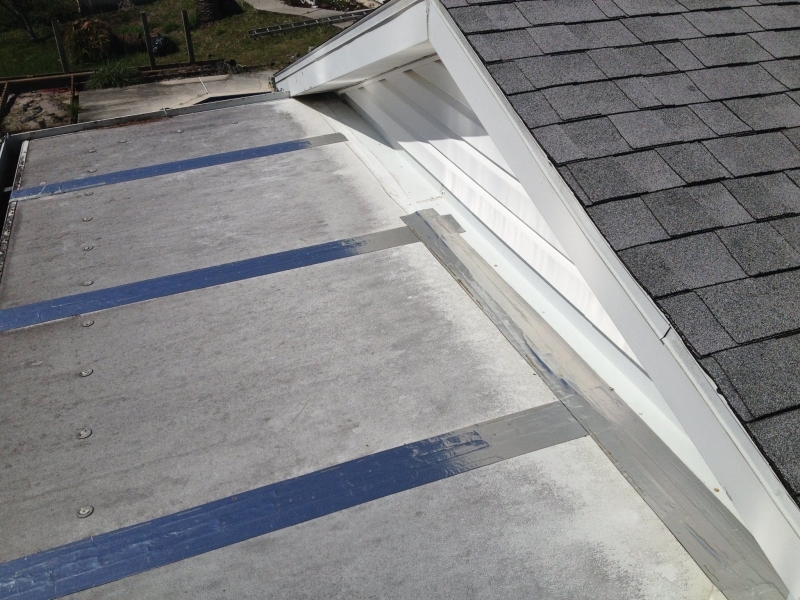 And, the cool roof systems that we install are backed by some of the best warranties in the industry, so you know your investment will be protected. 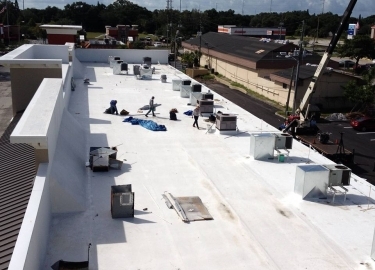 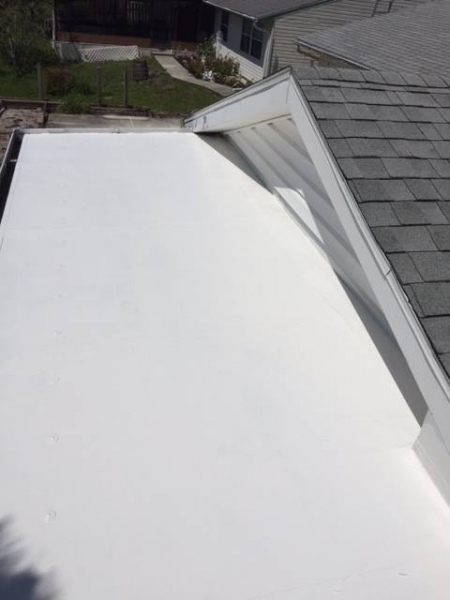 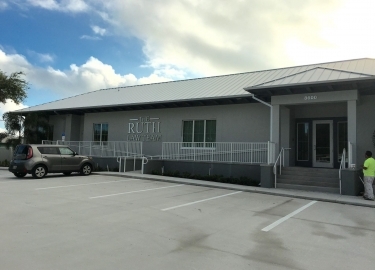 To speak with one of our customer service representatives about the commercial roof coatings we install, or to schedule a free estimate for your building in the Pinellas Park, FL, area, contact Elite Roofing Services today.